September 23 Who's the greatest? 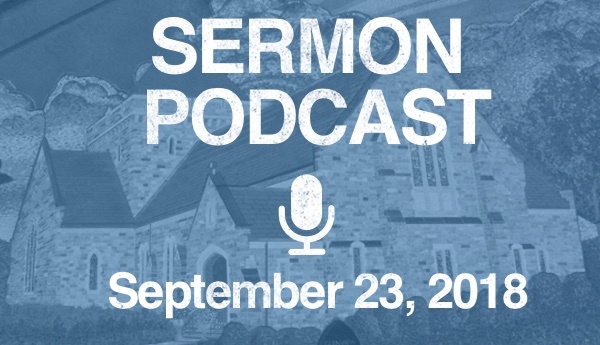 In this sermon Laurence reflects on Mark 9:30-37 and asks, along with Jesus’ disciples, “Who is the greatest among us?” Jesus says being great has something to do with children! Laurence refers to the work of New Testament scholar Dr. Margaret Y. MacDonald.